Little Hill, a nineteenth-century leader of the Wisconsin Winnebago, testified before Congress in 1865 that his people had been subjected to seven treaties that forced them to move six times. In the 1820s, the group was evicted from its land along the Wisconsin River; they were forced to wander about for decades, until they settled in Minnesota, only to find local settlers coveting their land in the wake of the Great Sioux Uprising of 1862. 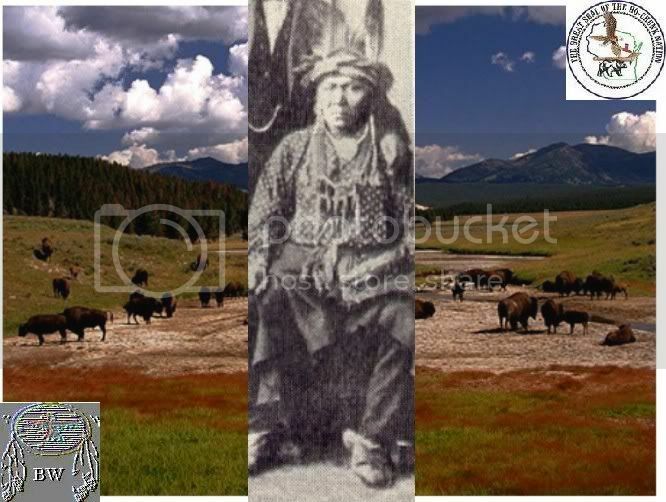 The Winnebagos fled to the Crow Creek Reservation in South Dakota.